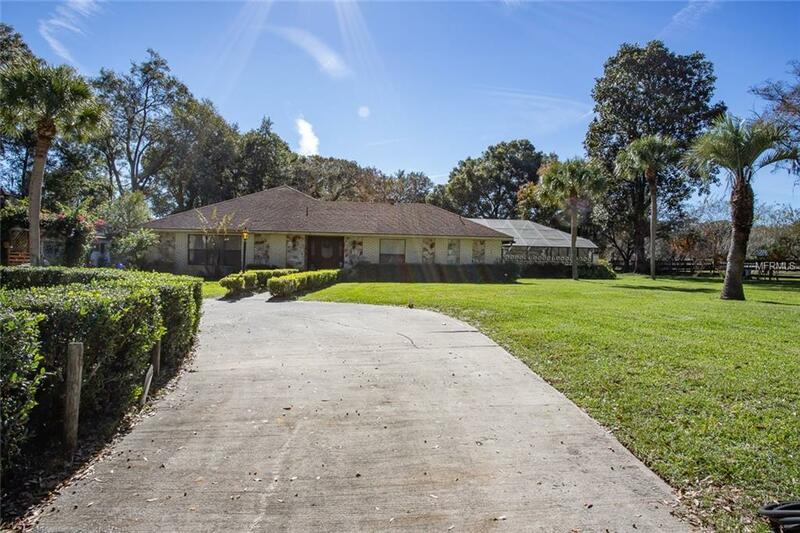 Over 3800 sq foot pool home awaits! Grand foyer with sliding glass doors over looking the screened in pool. 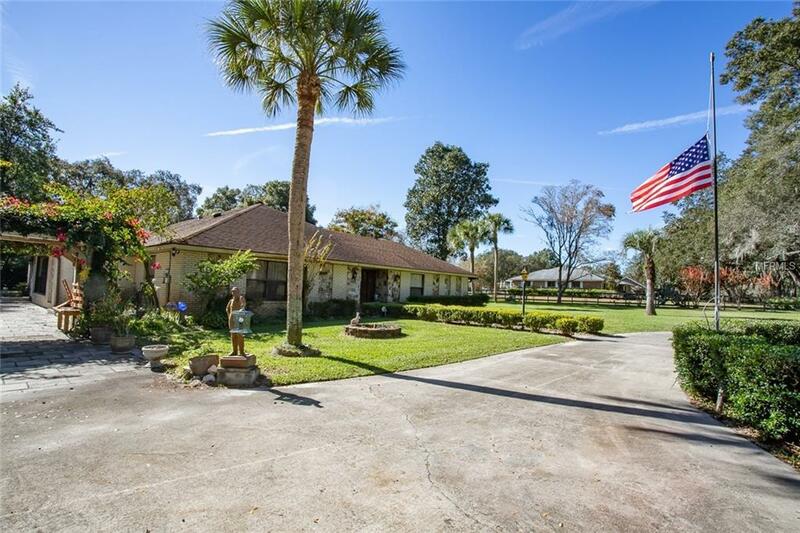 LARGE Living, Family room AND Florida room gives so much room to spread out and/or entertain! 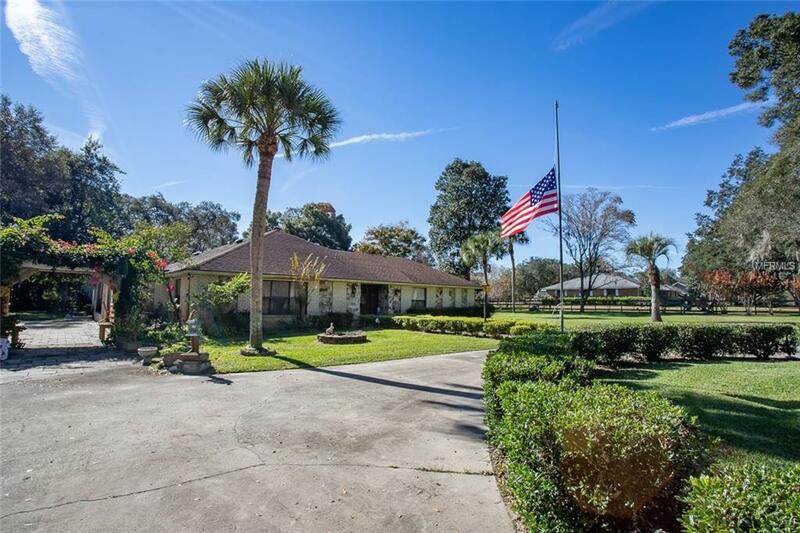 Home offers 2 masters.......great for overnight guests! Large guest bedrooms with tons of natural light and feature a jack and jill bath. Well pump 6 months old....drainfield 2 years old. Beautiful lot with mature fruit trees...........MUST SEE! 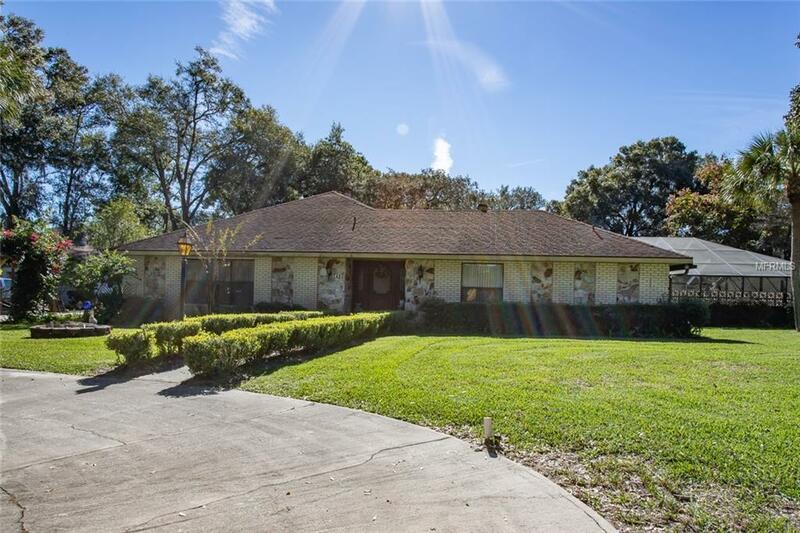 Listing provided courtesy of Roberts Real Estate Inc.
© 2019 My Florida Regional Multiple Listing Service, Inc. All rights reserved. All listings displayed pursuant to IDX. All listing information is deemed reliable but not guaranteed and should be independently verified through personal inspection by appropriate professionals. Listings displayed on this website may be subject to prior sale or removal from sale; availability of any listing should always be independently verified. Listing information is provided for consumers personal, non-commercial use, solely to identify potential properties for potential purchase; all other use is strictly prohibited and may violate relevant federal and state law. Data last updated 2019-04-21T20:40:02.42.